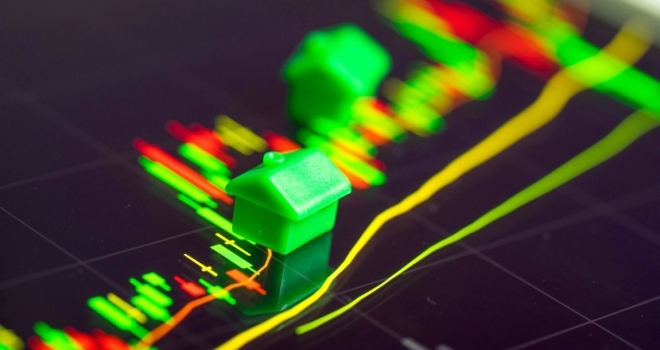 The latest data released by Home.co.uk has revealed that overall average house price growth has 'moved into the red' after notching up 87 months of growth. Home.co.uk found that sliding prices in London, the South East, the South West and the East of England have served to push down the national average into the red year-on-year. London's loss over the last twelve months has now edged up to 3.3% and 6.9% since the start of the slide in May 2016.